Weekend Rap Up Ep. 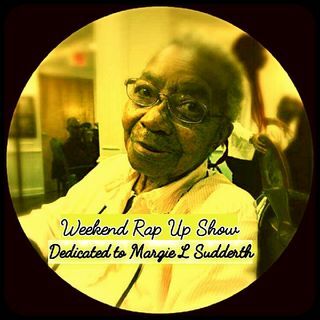 80 - "Dedicated to Margie L Sudderth"
Recapping the Sports Weekend. Dedicating this Show to my Grandmother Margie L Sudderth who passed on Saturday. Ben stay up!!! Prayers out to everybody!! ABM "Players make mistakes too"
AL where was the G.O.A.T. last night? He was ion his estate in southeast FL. ChiefRocka shall we make another gentleman’s show shout out bet? ?